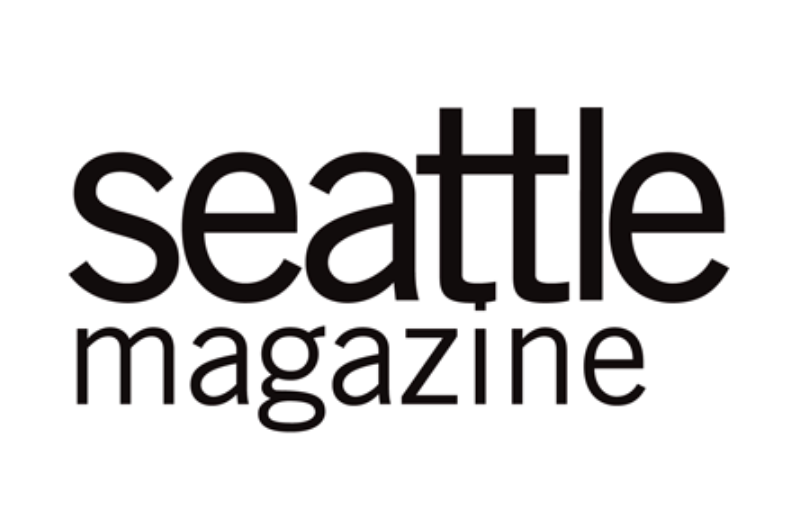 Hello, I’m Hilary Dahl and this is Encyclopedia Botanica, a weekly podcast about edible gardening. This week we’ll be looking into the pernicious fungal disease known as rust. The name Rust actually pertains to a whole family of fungi, affecting a wide range of plant species. In fact, rust is one of the most dreaded and rampant crop diseases worldwide, damaging major crops such as corn, wheat, sugarcane and coffee every year. However, today we’ll narrow our focus to a type that is more likely to affect the home vegetable garden, Puccinia allii. This is the rust that finds its way onto allium crops like garlic and onions. Rust can appear on any member of the Allium species including garlic, leeks, shallots, onions, scallions and chives. It can also be found on wild and volunteer alliums in and out of the garden. 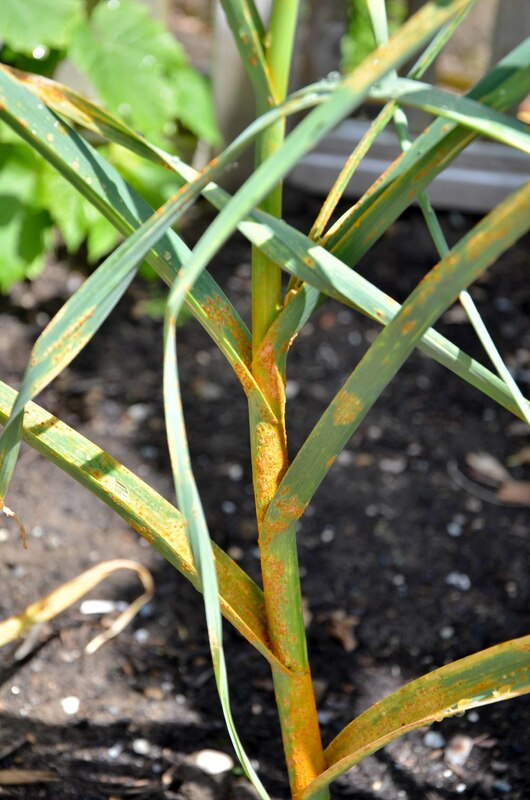 While allium rust is not typically a fatal disease and many plants can still produce a moderate harvest after infection, it can cause major crop drops in production on working farms. Interestingly, rust strands seem to have different crop preferences in different locales. For example. In a study of rust damage in California, the fungus crippled the garlic crop but did not infect leek, shallot or elephant garlic. Whereas, in Great Britain it appears to favor leeks above all other allium species. The rust is an obligate parasite, meaning that it requires a living host to complete its lifecycle. It is also autoecious, which means that it completes its entire lifecycle on a single host. What this means is that, while rust It infects and feeds on plant cells, it does not kill them, it merely reduces vigor and productivity. Allium rust tends to complete several cycles of spore production in a single growing season, and either produces dormant spores to survive the winter or overwinters on volunteer crops or wild hosts. Rust can infect otherwise healthy crops and tends to make its appearance after periods of rain, fog, high humidity or excessive irrigation. Infection rates are highest at cool temperatures in the 50’s and 60’s and high humidity. Early symptoms of rust include small white or yellow spots. Over time, the spots grow and become oval or diamond shaped and take on an orange coloration. Later in the season, black oval spots begin to appear. Heavily infected plants have a very orange appearance, the outer leaves begin to yellow and wither, and bulb size is likely to be reduced. Avoid consecutive plantings of garlic or onion in the same location. In other words, practice good crop rotation whenever possible. Remove infected plant residues from the garden. Fortunately, rust can only survive on living plant tissue, which means that dead leaves will not host spores over winter, but there is no reason to leave the infected residue in the garden. Practice proper plant spacing. Dense plantings will reduce air circulation, which favors fungal spore production. Fertilize adequately, but not excessively. Over application of nitrogen may enhance infections. Use drip irrigation. Wetting of the leaves by overhead watering can exacerbate spore production and lead to or increase infection rates. In very bad cases, consider rotating out of Allium crops for 2 to 3 years and destroy all volunteers and Allium weeds from the garden. That’ll do it for this week’s podcast. As as great poet once said “It’s better to burn out, than it is to rust” so keep an eye on your alliums, practice good cultural controls and good luck! Stay tuned for another show next week and thanks for listening.